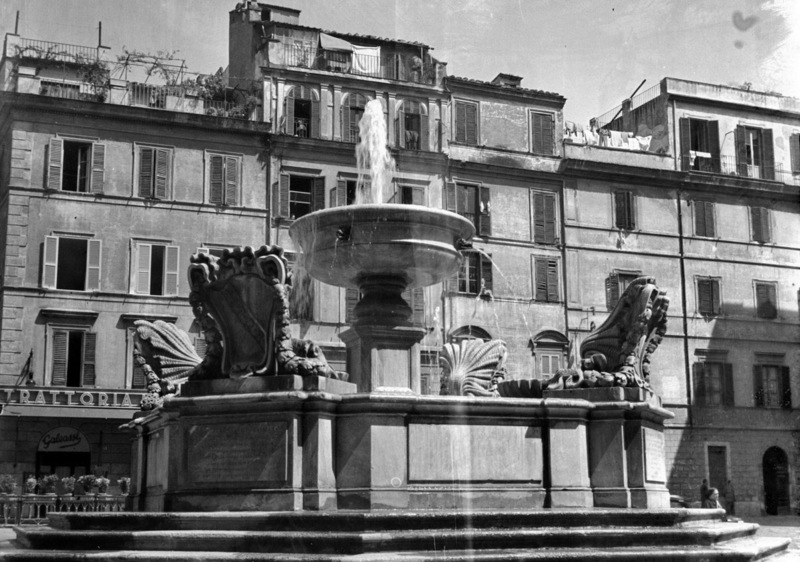 It was the last years of the Second World War when three brothers from Upper Lazio – Salvatore, Silvestro and Francesco – arrived in Rome. Still unlisted, unlike their older brother, who was called up for military service, they took his place in a Roman tavern, as waiters, glasswashers and handymen, with half a day’s rest a week – practically only when the tavern was closed to the public. These were years of hard work and great sacrifices, which, however, allowed the three Sabatini brothers to realise their dream in 1958: to open a restaurant in Rome, in the heart of the Trastevere district, giving life to what would become the mark of Roman gastronomic excellence, exported as far as the country of the Rising Sun. The Sabatini offer has always been distinguished by a tasty typical menu based on Roman specialties and exclusively fresh fish. A traditional menu – brought to the table with the same love that mother Sabatini put into every dish she cooked for the 3 brothers, from an early age, but without excluding innovative versions of the old regional recipes. A creative vision combined with a love for the restaurant, attention to the customer, genuine service, quality of raw materials, fidelity to tradition as an art to be handed down… this has all made the Sabatini name a certificate of quality and the life of those three boys has a story to tell. A story in which the undisputed protagonists are dedication and creativity, tradition and innovation: milestones of a path that has given life, over the years, to the best interpretations of dishes that characterise the Roman and regional Italian culinary tradition. Sixty years have passed and the restaurant has never stopped making history: in addition to the historic restaurant in Piazza di Santa Maria, Trastevere, there are several restaurants in Japan and one in Hong Kong that still bears the Sabatini signature.